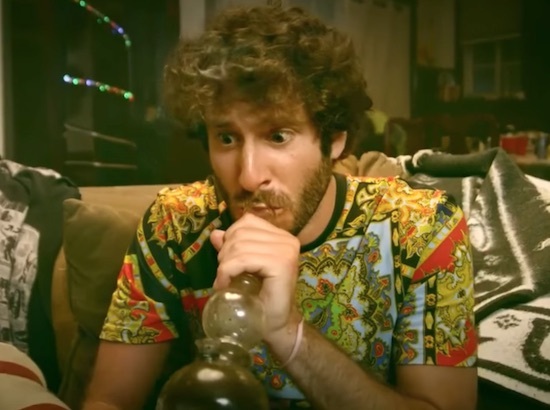 The reason people freak out on edibles is because what they are eating lacks balance. 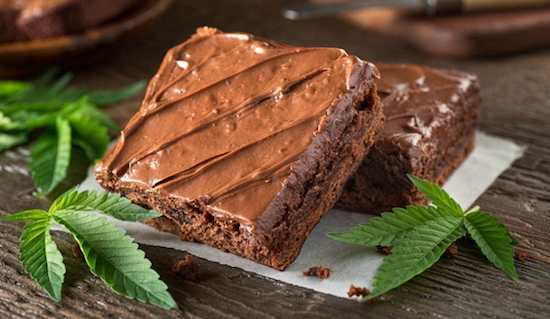 If you eat a chocolate brownie that is packed with only THC and no CBD’s then yes, you will have a bad and super intense trip that some would find hard to deal with. Be careful out there homies.